According to a Unisys survey, the biometric measures ranked by consumer preference are: voice recognition (32%), fingerprints (27%), facial scan (20%), hand geometry (12%), and iris scan (10%). This ranking seems to confirm that people prefer convenience and familiarity when choosing a biometric method. Voice-recognition technology is possible after making a digital model of an individual’s voice that can serve as a stored profile or template of that voice print. Words and phrases are broken down into various kinds of frequency patterns that, taken together, describe someone’s unique way of speaking. 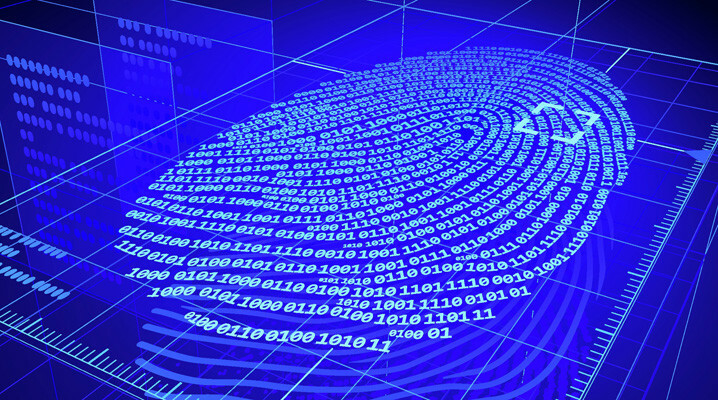 The templates are stored in databases for matching like other kinds of biometric data. These systems can be text dependent or text independent (and sometimes a combination) and used, for example, to control access. For the first option, numbers or phrases can become spoken passwords that can be compared to a sample of those same words that was acquired during enrollment. Text independent technology does not require a pass phrase but analyzes the speaker’s free speech for unique vocal characteristics. When it comes to protecting physical access, speaker verification can be used, for instance, to log warehouse employees with wearable/portable voice-data collection systems as they move about an environment during work, or to facilitiate remote alcohol testing of DUI-convicted felons on community release. Speech verification combined with GPS is also being used to keep track of security guards to make sure they are making their rounds, and not relying on friends to do it for them.